Juki industrial sewing machines have long been known for their quality and durability. 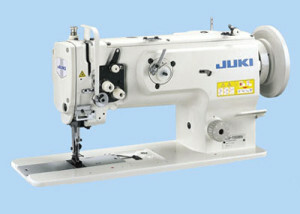 When comparing features and price Juki sewing machines are among the best in the industrial sewing machine industry.With its larger needlebar stroke, higher presser foot lift, and newly adopted double-tension mechanism, the machine offers excellent sewing capabilities and responsiveness. 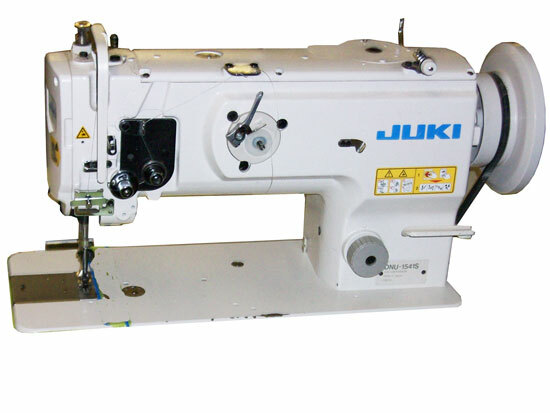 The alternating vertical movements of the walking foot and presser foot are as large as 6.5mm. 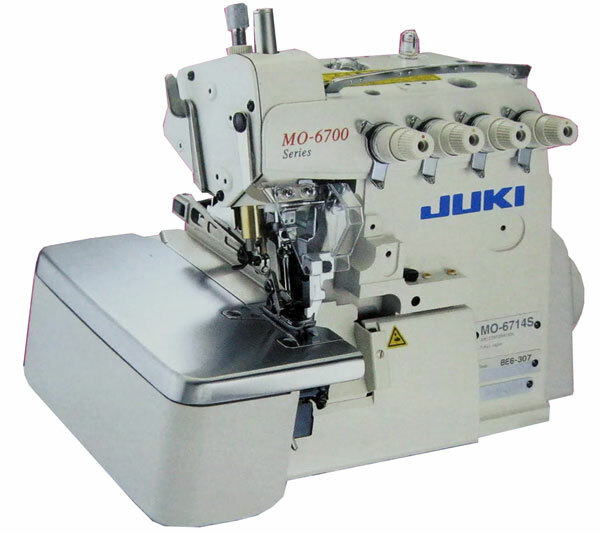 In addition, the ratio between alternating vertical movements of the walking foot and presser foot remains unchanged even when the material thickness changes. 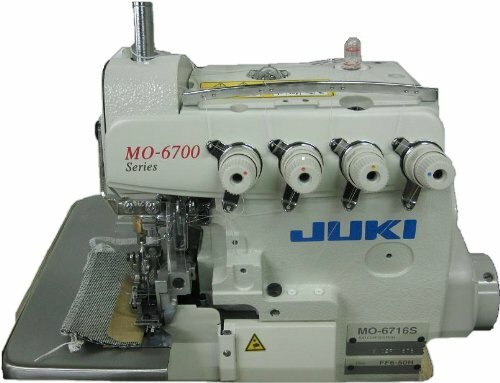 Thanks to this feature and the adoption of a new method of rectangular feed that prevents needle from fraying, the machine sews multi-layered parts of a material with consistent stitching pitch while preventing stitch gathering.